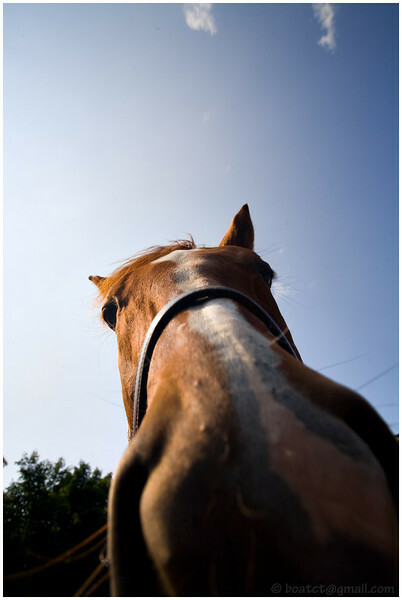 The horses are intrigued by my camera. After looking through this gallery, I have to say that you are one of the best photographers I have seen to date. You do some excellent work with HDR. This cracks me up! Looks at that fat muzzle and his antenna ears alert to whats before him and behind! Too cute!! This just made my morning and will give me a smile to start the day. What a laugh!